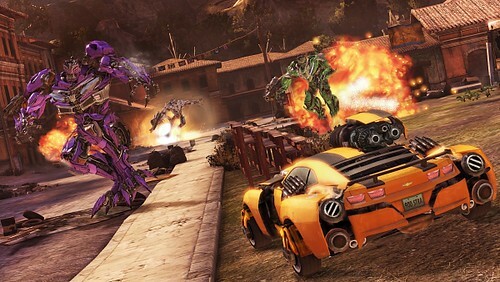 If you want to earn Completionist achievement or trophy in Transformers: Dark of the Moon video game, you will need to destroy all 27 Transformer Symbols which can be found throughout the game. You can find all the Dark of the Moon Transformers symbols following this video. It details every location you can spot the symbol and the best part is, it’s well described where and how you find a specific symbol in Transformers: Dark of the Moon. I hope you like this, If you don’t, please provide the feedback if you want us to stick to our traditional text-based guides.